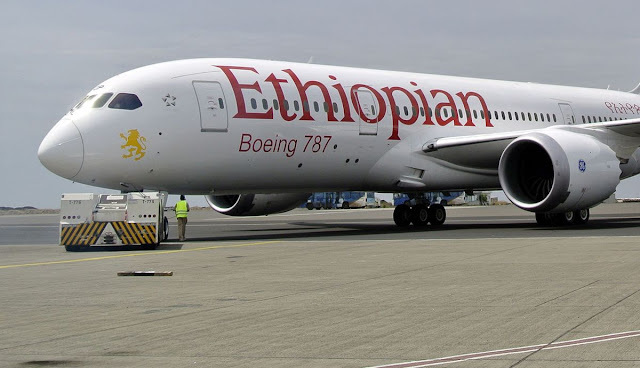 While new Prime Minister Abiy Ahmed’s ruling politburo has said a minority stake in the continent’s largest carrier could be up for grabs, Chief Executive Officer Tewolde GebreMariam now adds that related assets such as airports and a five-star hotel could also be sold off. That would give investors an opportunity to take ownership in businesses that were nationalized in the 1980s under the former Communist Derg regime. Ethiopia needs about $7.5 billion to finish current infrastructure projects and is also battling foreign-exchange shortages, Abiy said earlier this month. The sale of airline-owned real estate may be easier and quicker than, for example, a privatization of the much coveted Ethio Telecom monopoly, which the Horn of Africa nation plans to split in two and sell down following two years of study. Railways, sugar mills and power-generation companies will also be considered for stake sales.